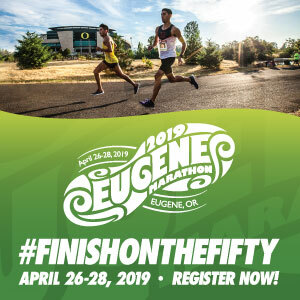 Use code RUNOREGON10 for $10 off registration! 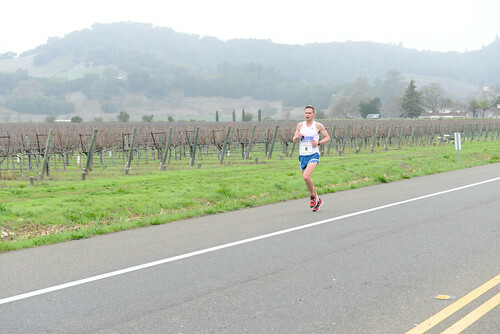 When I think of the most ideal place to run a marathon, I think of wine country, of course. Here in Oregon we have a phenomenal wine country which I have happily ran through several times and in several races. 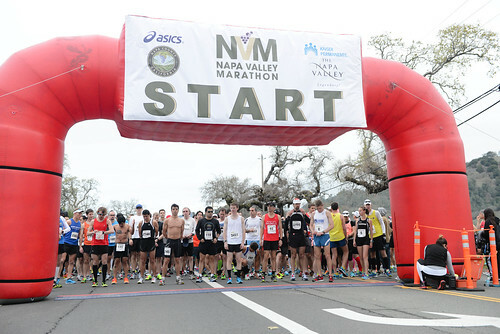 But when I saw that Napa Valley had a marathon, I was in. I mean, you can’t beat Napa! This race was ranked the best race in America by the Road Runners Club of America in 2013, so it has to be pretty amazing. So, here we go, the countdown is on to the Napa Valley Marathon. This race is cutely called the “biggest little marathon in the West”. What does that mean, it means the athletes have spirit and the race is detailed and organized. 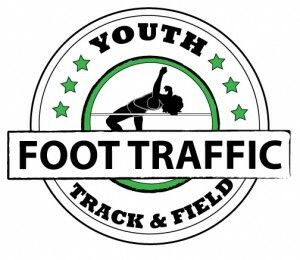 The race takes place on Sunday, March 4th, 2018. The course is point to point and runs through the beautiful scenery of Napa and past gorgeous wineries. The first 13 miles is closed to traffic and after that there are places for spectators to pull over and cheer on their runners. Along the course are 13 water and Gatorade stations. You are also allowed to bring your own special race drinks to have at the stations labeled and ready for you. The race is capped at 3000 participants and usually fills by early January. This means a small and fun race without the huge crowds of some other marathons. The days leading up to the race is the race expo and other events including a pasta dinner with a half-dozen pasta options and the chance to meet other runners. If you aren’t up to running the marathon, there is also a 5K option. So, if you are looking for a runcation, consider joining me for this gorgeous and spectacular marathon in March!